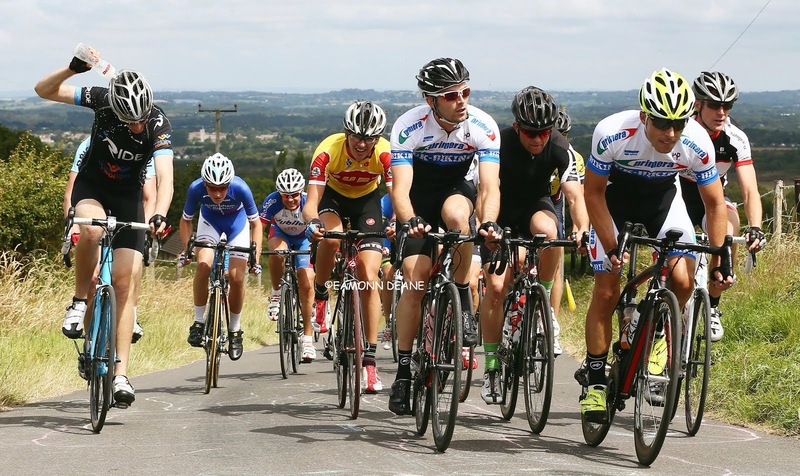 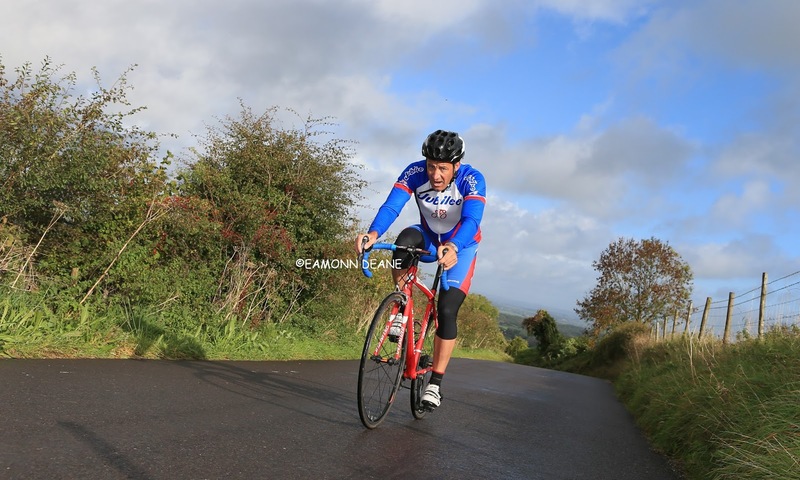 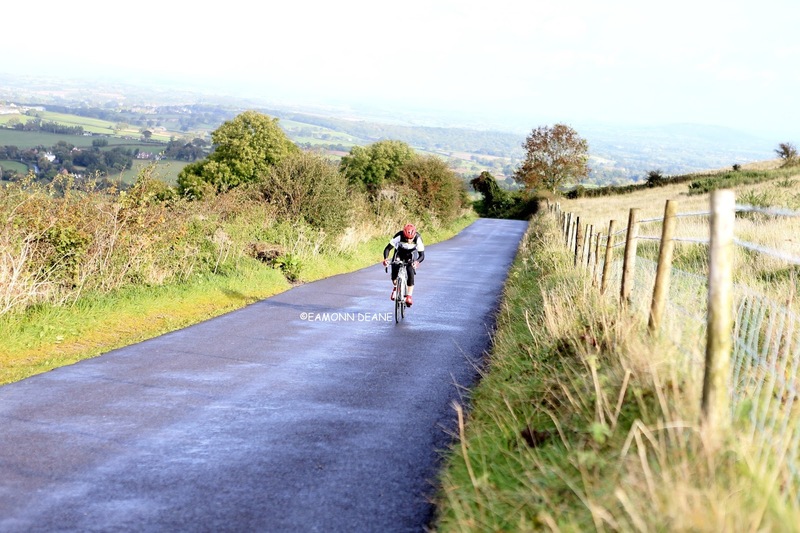 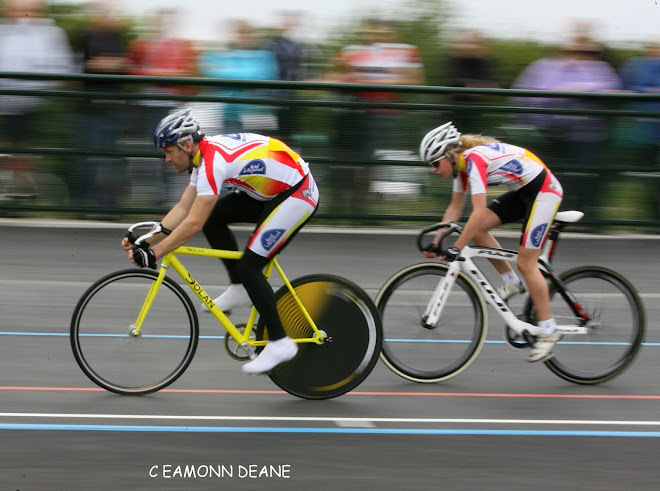 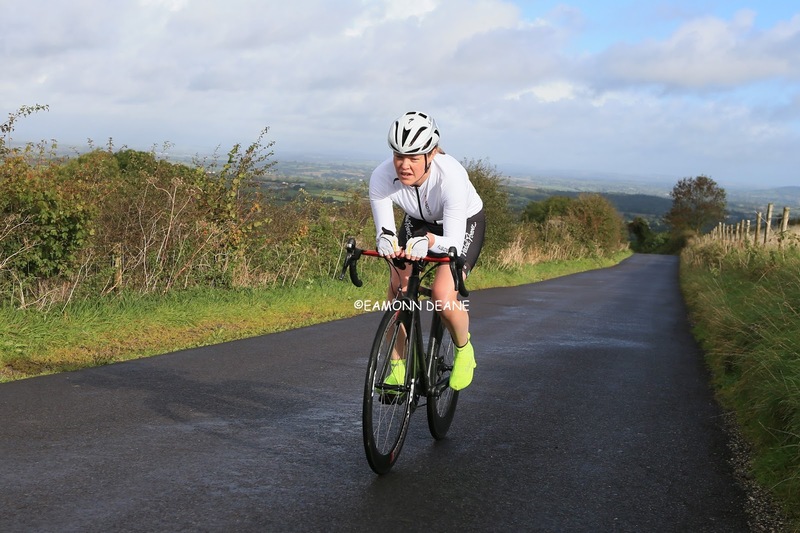 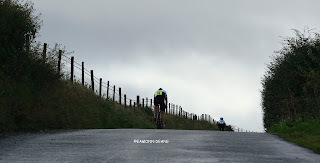 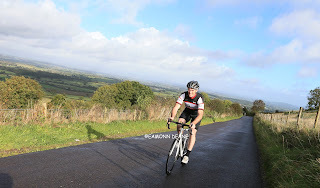 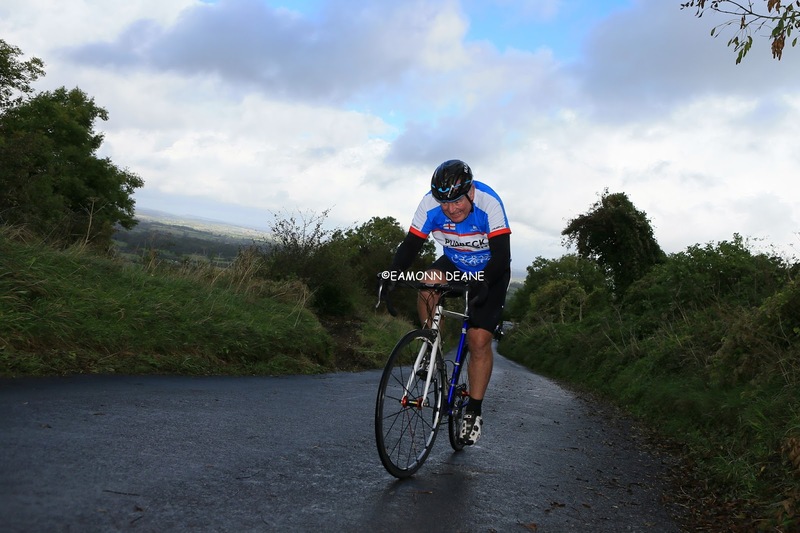 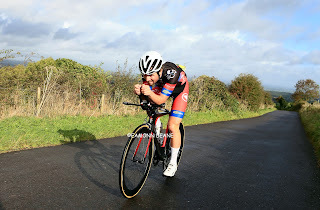 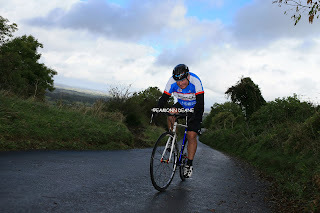 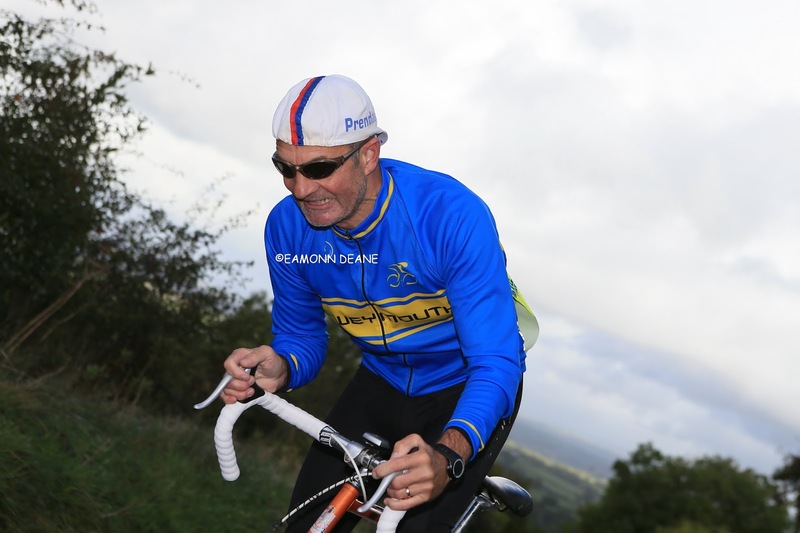 Local Riders,Local Races: Dorset Hill Climb, Keightley Unbeatable on Bulbarrow! 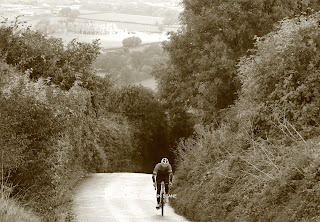 Dorset Hill Climb, Keightley Unbeatable on Bulbarrow! 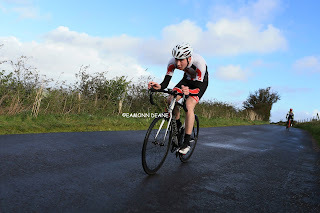 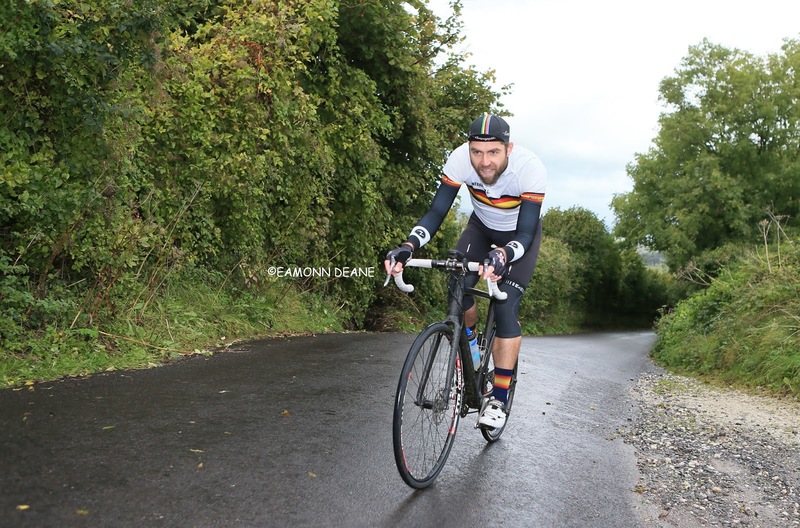 Lewis Keightley is proving unbeatable in the Dorset Hill climb series, soaring to another win on Bulbarrow Hill. 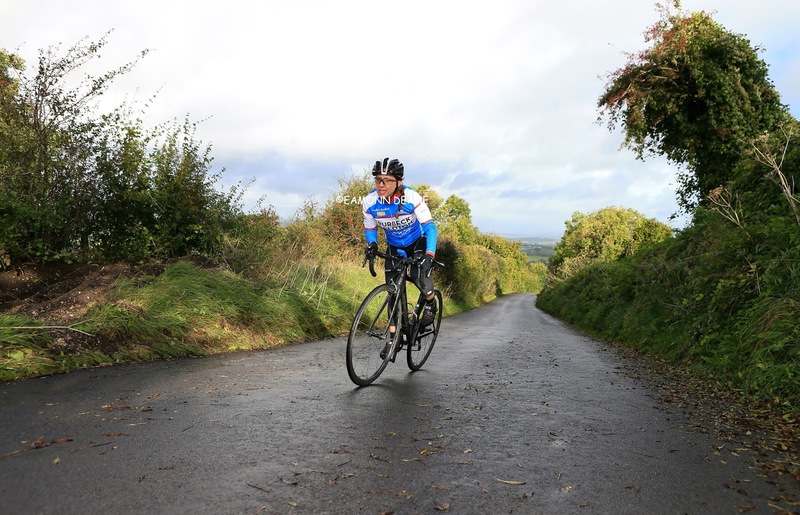 The 1.3 mile slog from Belchelwell on the north side of this Dorset lump has a bit of everything, the 15% lower slopes level out, even dropping a little before rising up above the Blackmore Vale to the finish. Keightley, riding a 55 tooth front ring and tri-bars, coped easily with the hill despite some reporting wheel-spin after heavy morning rain had left the surface, leaf-strewn and slick. 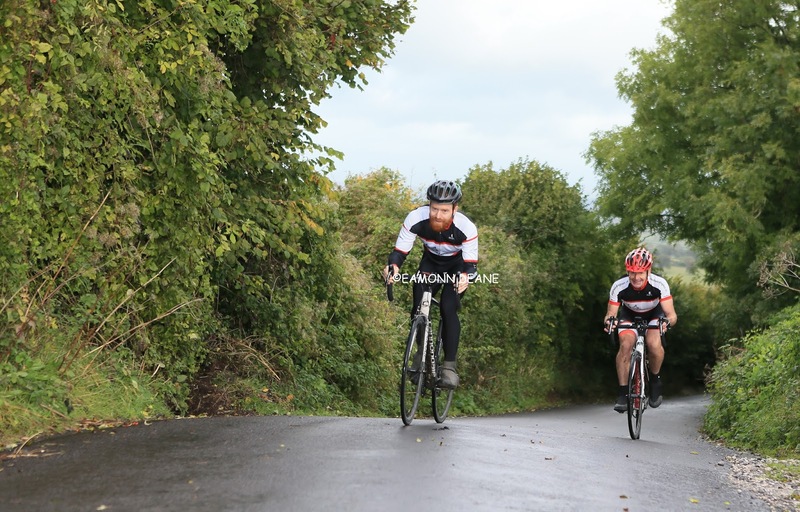 Phil Cole (Mud Sweat 'n Gears) was the best of the rest, finishing 17 seconds behind Keightley but a good 30 seconds clear of teammate Monty Knight. 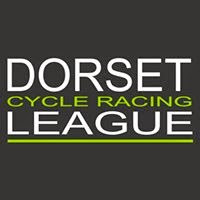 With just one round remaining the team title seems to be a 3-way fight between MSG, Purbeck Peloton & CC Weymouth with Bournemouth Jubilee Wheelers & Poole Wheelers equally uninterested, this Bournemouth Jubilee promotion attracted just one club member, Mark Bloomfield, who duly lifted the club championship.